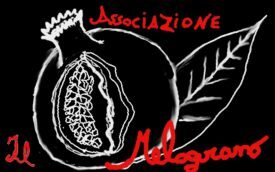 Performance and workshop at Melograno. via aretina 513, Florence (IT). Direction: bus 14 until Via Ripa. At Via Aretina, see the small green door alongside the road, in front of the military centre. Workshop: from 20h until 21h on Monday 21, Tuesday 22 and Wednesday 23.